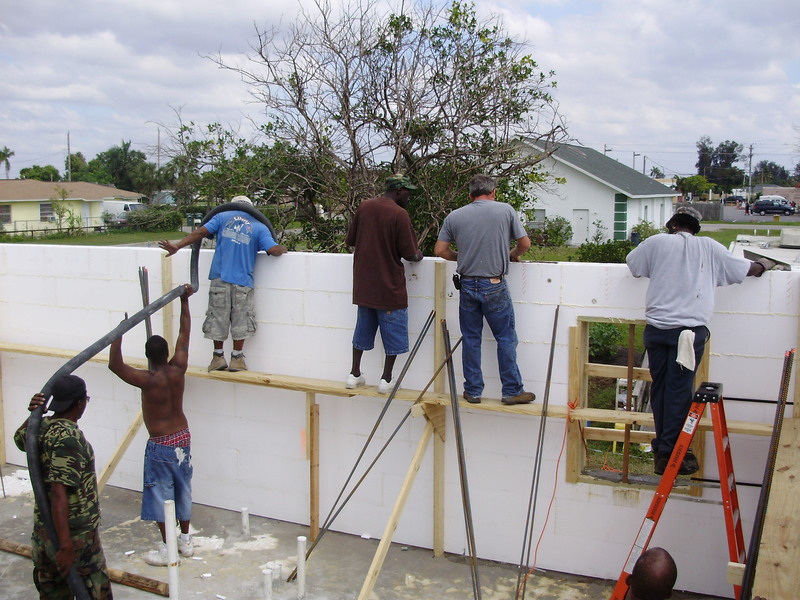 Lightweight Expanded Polystyrene Interlocking Systems by Reddi-Wall, Inc.
Hurricane Victims Getting New Green Homes! 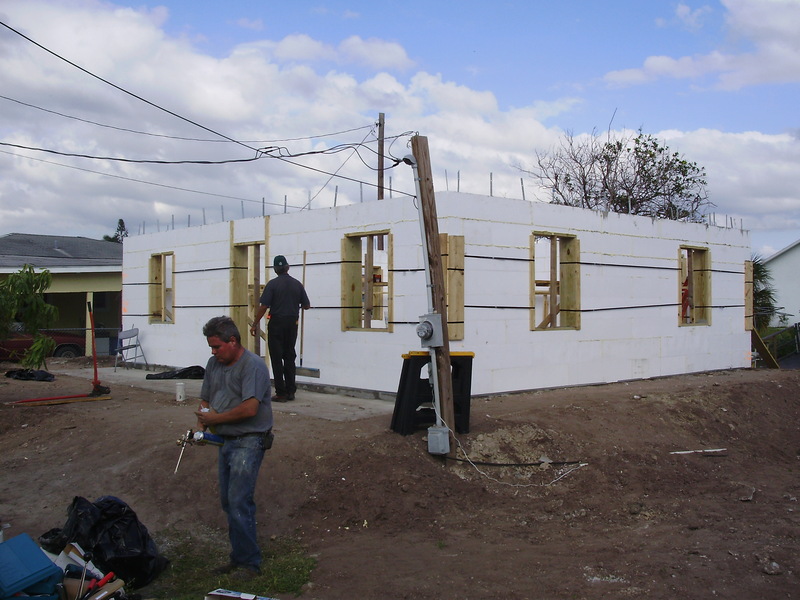 Dear Supporter of Affordable, Green Houseing: One by One Leadership and Immokalee Helping Our People in Emergencies is excited to let you know that our first hurricane replacement home is going up! The slab is in and we are scheduling a "wall raising" event to kick off our building program. Our recipients have been waiting for three years to be able to have safe and efficient, environmentally-friendly homes. 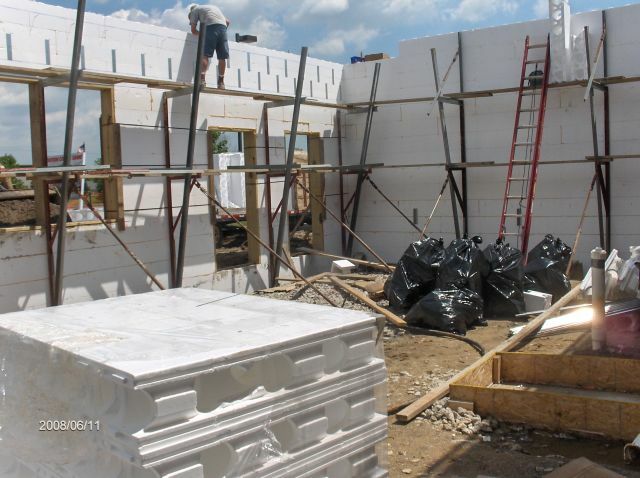 Our construction method of choice for our first four homes uses an insulating concrete form (ICF) wall system manufactured by Reddi-Wall Inc. of Rochester, Michigan. Many sponsors and funders have made this project possible. 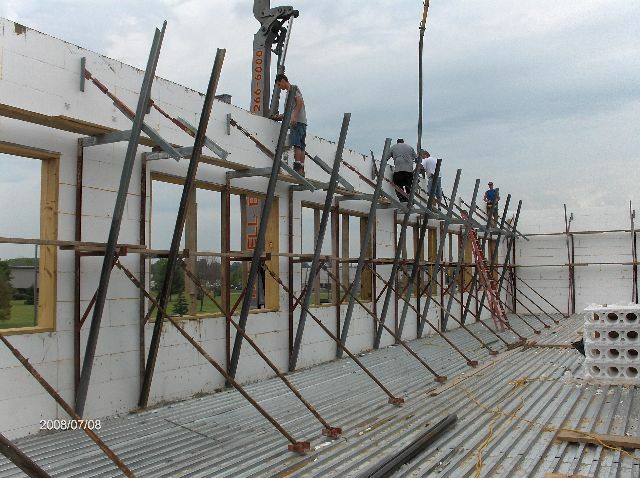 Our "Wall Raising" is not only a celebration for the folks who will receive these homes, but and opportunity for folks like you to see first hand how various green technologies are employed - affordably and providing superior value to the homeowners. We welcome you to come to our first home being built by James Guerrero Inc. of Immokalee located at 402 Second Street South in Immokalee. 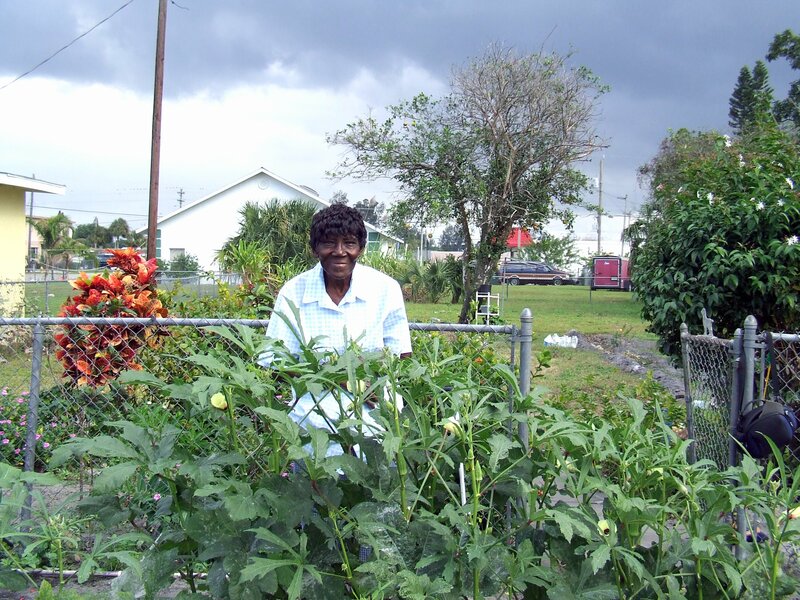 Located in SW corner of Main(SR 29) and First Street South (Immokalee Rd). If you have any questions, please email or call. God bless and looking forward to seeing you. One by One Leadership Foundation of SW Florida, Inc.
1st Place GreenSite Best Residential Project of the Year! 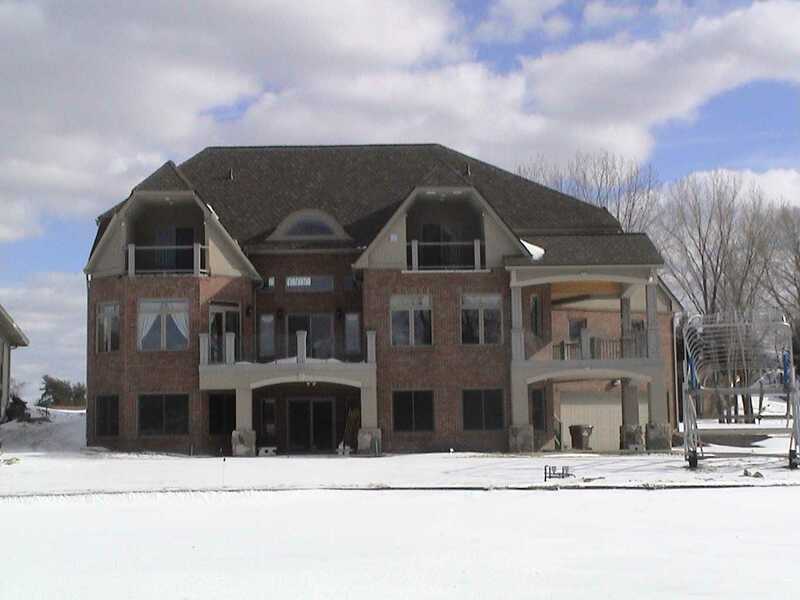 Please visit this web site to see his energy efficient 6000 square foot home. Rosie O Grady's Future New Look ! Rosie O Grady's Restaurant. 30400 23 Mile Road Chesterfield MI 48047. Losing Heat in the Cold Michigan Winter ! Dieter Forberger broke ground end of the summer 2004. 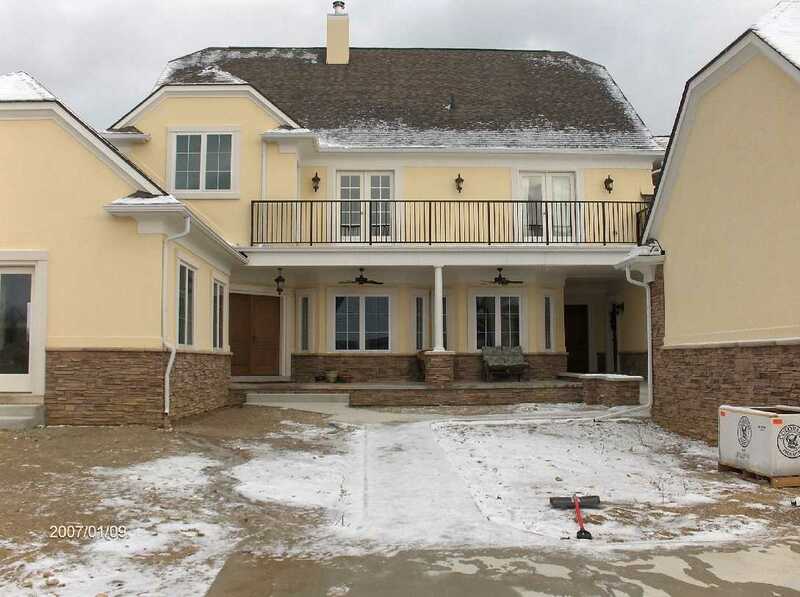 Mike Hugler owner of Per-Form Inc. constructed the home with our Reddi-Wall ICF System. Boy, what would it be like losing heat in your house in the Cold Michigan Winter? 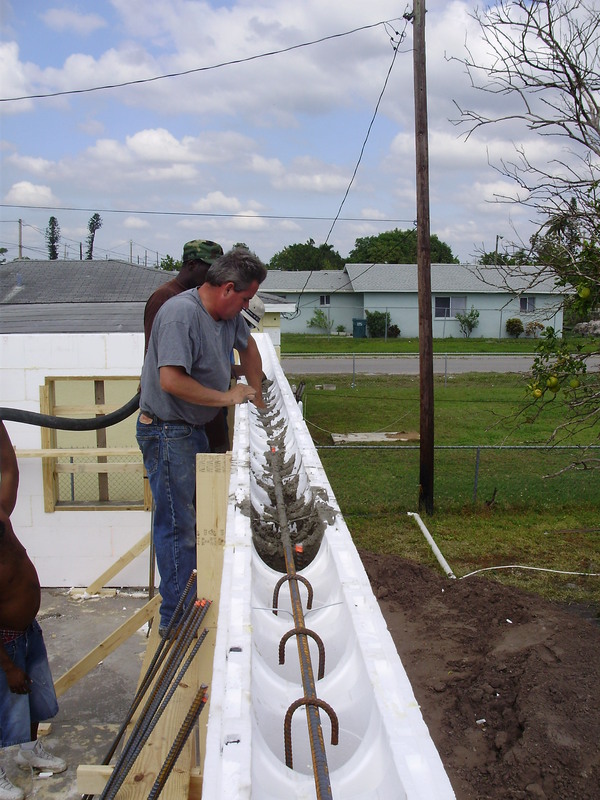 Here is a story that warms your heart for the beneficial features of Insulating Concrete Form -- so the following is a description of events in Dieter Forberger's own words. 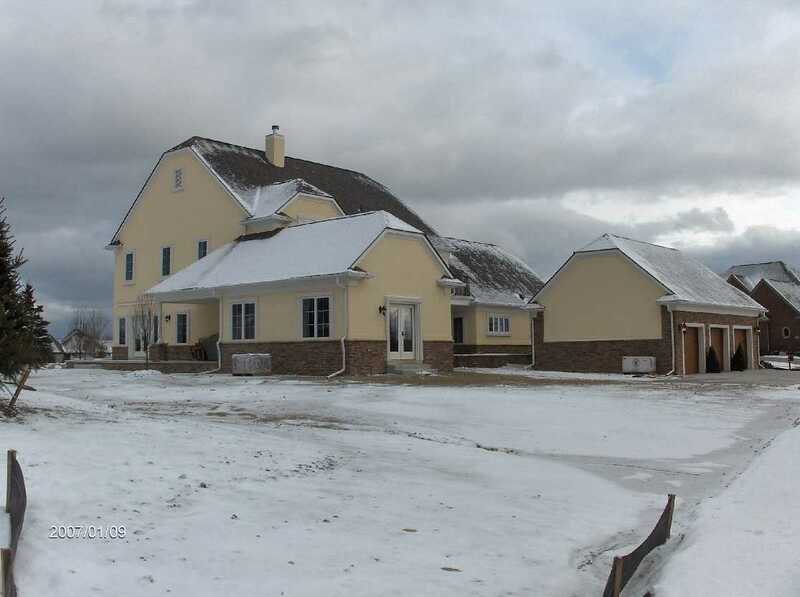 ICF house goes without heat for over 48 hours, with over night temps at 20 degs. & 30 degs. each night, and only loses 12 degs. of inside temperature over the same period! 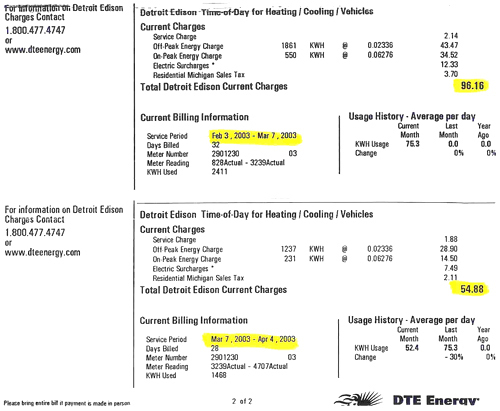 Here is a note of interest relative to energy efficiency. "This past Saturday morning we got up and it was a bit cooler than usual in the house. We normally keep the master bedroom area at 64 degs for sleeping. The rest of the main floor is at 69 degs and on the upper level my daughter keeps her room at 70 degs. I went down stairs and found the Vitodens 200 condensing boiler was not running. After several attempts to restart the boiler failed, so I looked up the error code. The problem seemed to be a high temp switch was not letting the boiler stay on for more than 3 seconds. The repair man came after lunch, unfortunatly he could not get the part until Monday, today. It has been over 48 hours since the heat has not been on in my home. Saturday night the outside temp dropped to 20 degs the day time high temp was 47 degs, Sunday night the temp outside dropped to 28 degs the day time temp was 40 degs, Monday morning the outside temp is 31 and snowing and inside the house it is still 57 degs. That's 12 degree temperature drop over more than 48 hours without any heat. 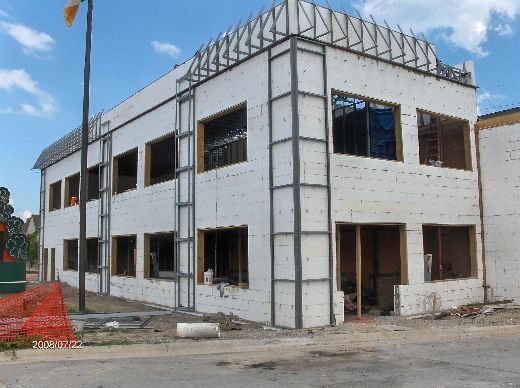 That means that ICF walls, the concrete floors and the R-48 ceiling are doing there job. Hopefully the repairman will have the replacement part installed and the system operating today." "The repair man just left. The sensor was ok. The sensor did exactly what it was designed to do, shut down the system if the internal boiler temperature exceeded the high temperature limit. The circulation pump was defective and replaced. The defective pump caused the internal temp of the boiler to go over the temp switch limit. The house was without heat for over 54 hours and the temp lost was from 69 degrees to 56 degrees, only 13 degrees. You can use that on your web site. Now I am going to turn on both the radiant heat full blast and the air handler which has hot water coils to get the house up to temp." "Yes the heater is running well. All four heating zones and the Air Handler werer pumping out heat from 1:00 pm on Monday until Tuesday morning." 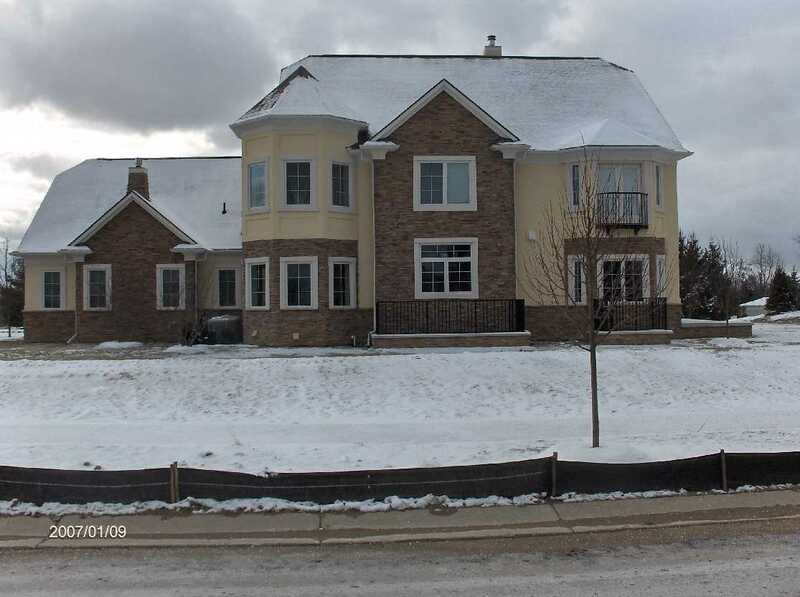 Forberger's are now comfortably warm and cozy in there Energy Efficient Reddi-Wall ICF house. 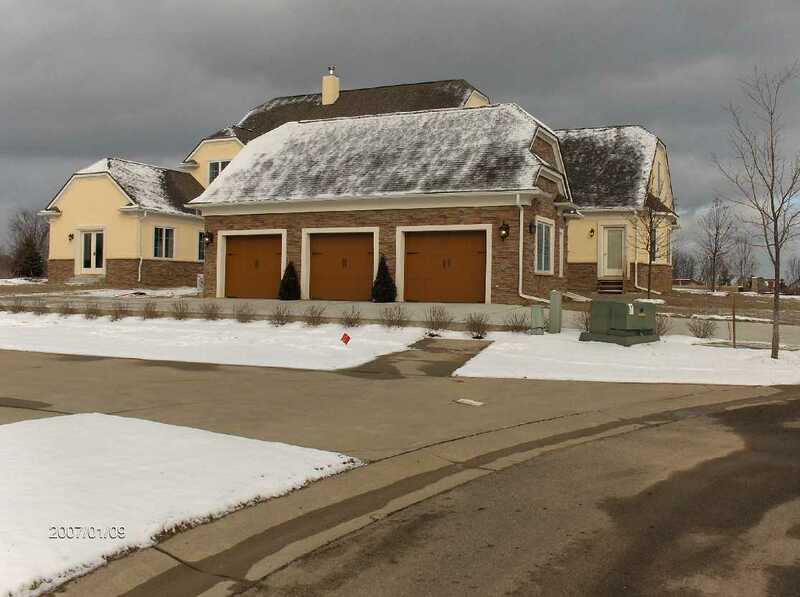 Isn't this a great follow up that when you have an energy efficient ICF house, you have in the thermal mass of the ICF a built in heat battery that not only keeps you warm and cozy in the winter and cool and comfy in the summer, but is always charged up and ready to come into action....... just in case! 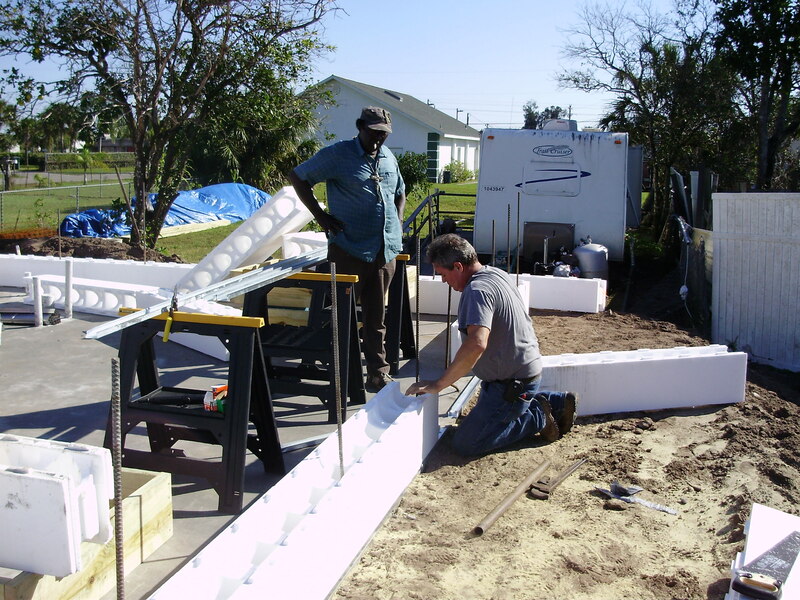 Bob Martin Jr. worked direct with Mr. & Mrs. Kubli in building their Reddi Wall ICF home. We started middle of May 2005. It was such a delight working with the homeowners who are a tremendous couple! This house is over 5000 square foot mansion. The walls are Reddi-Wall Insulating concrete forms. the floor system is mostly open web steel composite joists and a concrete deck. In some places, like in the porch area, steel joists and concrete slab over metal deck were used. The floors have radiant heat and Mr Kubli said leaving the thermostat set at the same temperature all the time was more economical to maintain and the comfort is wonderful. 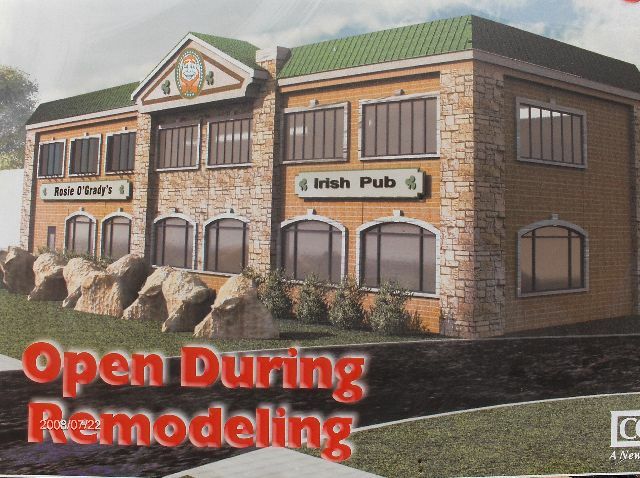 I am a builder / general contractor located in <?xml:namespace prefix = st1 ns = "urn:schemas-microsoft-com:office:smarttags" />Oakland Township. We have served this and surrounding communities for the last 8 years. 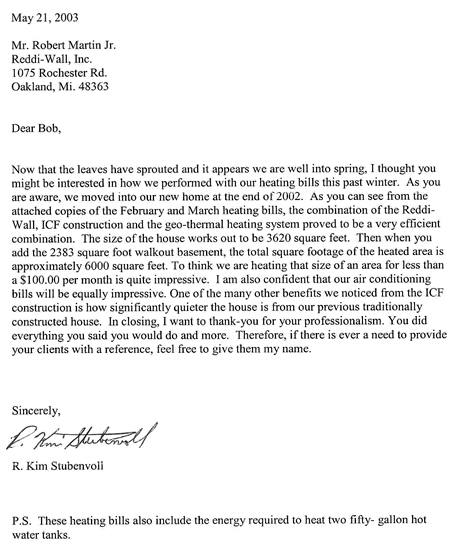 I have had the opportunity to work with Bob Martin and his Reddi-Wall products on several occasions. Bob and his staff provide a service that is unique and difficult to find in the area. That is, a company that researches, develops and implements building techniques and materials that improve the traditional approach to home construction. We are fortunate to have an entrepreneur in our community with Bob’s level of commitment to improving the efficiency and comfort that consumers experience in their new homes. 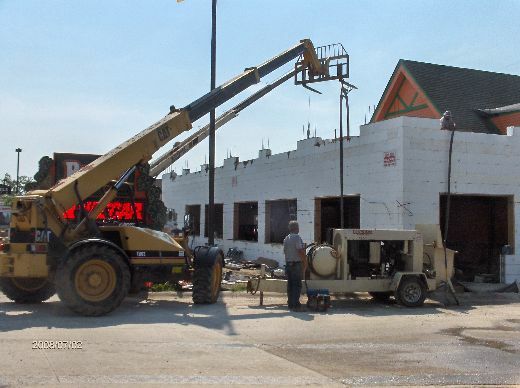 Of the contractors and suppliers that I have worked with Reddi-Wall sets itself apart as one of the most reliable. 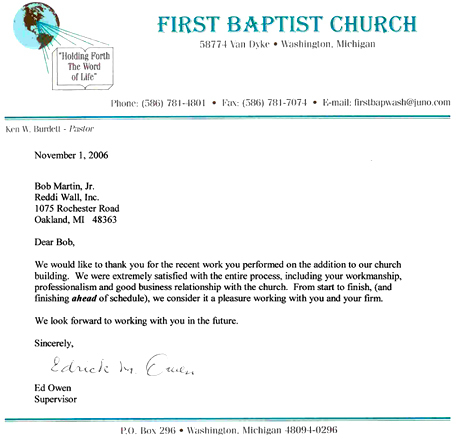 Bob Martin always displays the utmost integrity and commitment during and until the completion of the project. Clearly, with the dilemma that we all face regarding preservation of energy and the escalating cost of fuels we need to explore every avenue available. The dominant construction in the area utilizes a timber structure with a forced air heating system. 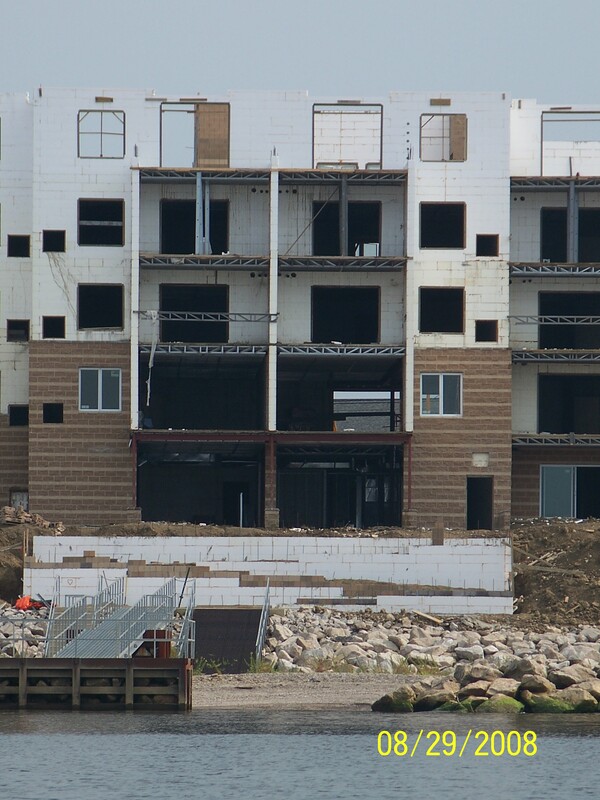 This construction method has proven not to be the answer. I believe with local support and the continued nurturing provided by Bob Martin, Reddi-Wall products have the ability to gain national recognition with respect to achieving energy preservation and healthy living conditions. 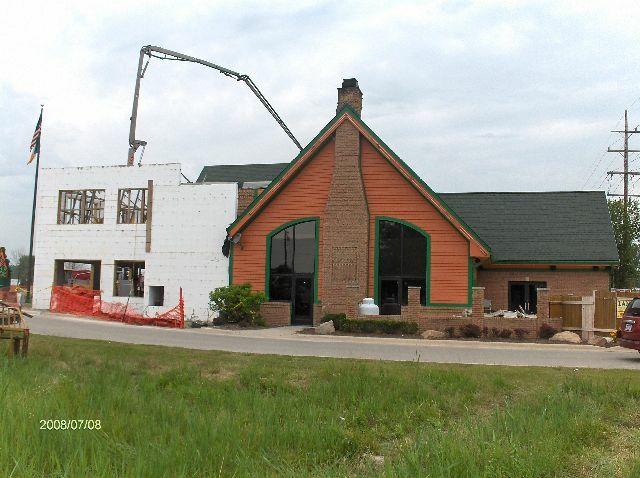 This project was an addition on First Baptist Church of Washington Michigan. 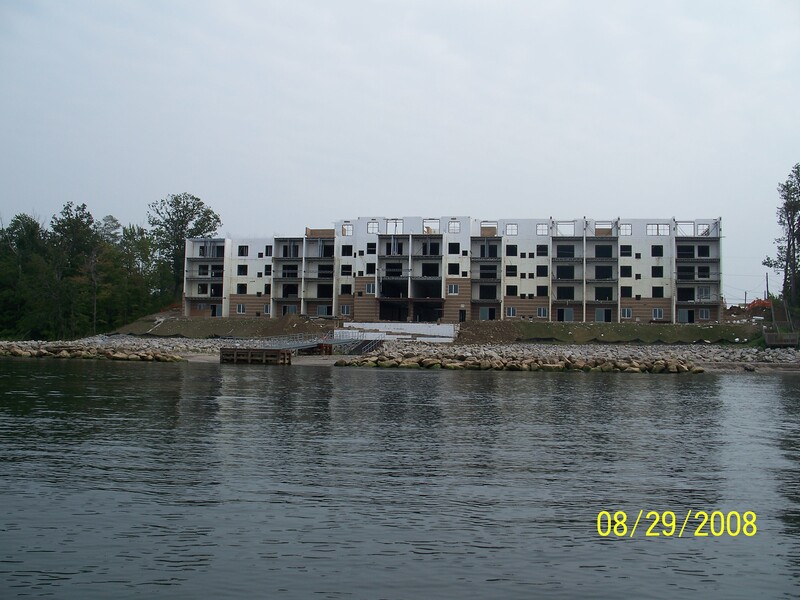 Bob Jr. started this project September 14, 2005 and installed 16' tall walls at 890' equaling 14,240 total square foot of wall in one month, our finish date was October 17, 2005. We worked with Harold Fisher & Associates Inc. and Ed Owen with great praise to them, wonderful to work for.